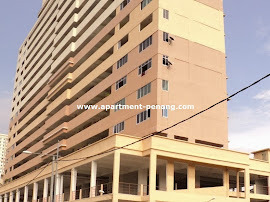 Jelutong Palace is a freehold apartment located at Lorong Madrasah in Jelutong, Penang. 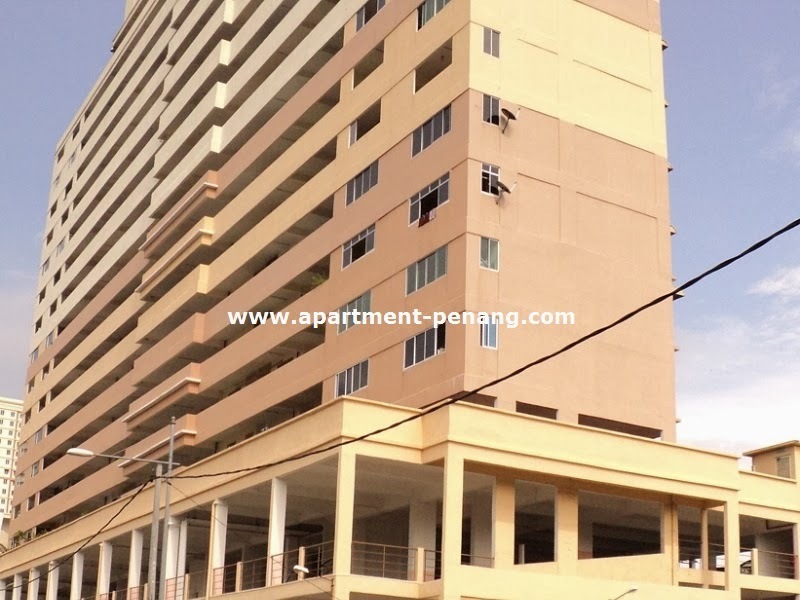 Jelutong Palace consists one apartment block, each apartment unit comes with 3 bedrooms and 2 bathrooms and has a built-up area ranging from 700 sq.ft. to 830 sq.ft. Built-up Area : 700 sq.ft. - 830 sq.ft.